The Threefold Historian is a faith-oriented introduction to the discipline of history for high school or freshman college students, as well as for any general reader interested in the essential relatedness of faith and fact. The fundamentals of history, historiography, and historical methods are introduced to prepare the reader to think about how a historical narrative is created. A survey of the history of historical writing in the United States identifies and discusses the multiple groups which have over the centuries shaped our perceptions of America's sometimes contested past, and provides a context for understanding the current state of American historical endeavor. The title of the booklet is drawn from the third and primary section, which details a Christian theological basis for the study of history. The study of the past, the author argues, is inherent in the Biblical office of prophet, priest, and king. Each of these three designations is explained as to its original meaning and explored with an eye toward its application to the historical discipline: A prophet cares about the truth, a priest appreciates the spiritual and theological aspects of an individual or an event, and a king brings a particular quality of background and discernment to bear on a problem or circumstance. The book concludes with a page of questions that invite further consideration either from an individual reader or a group working on a scholastic assignment. 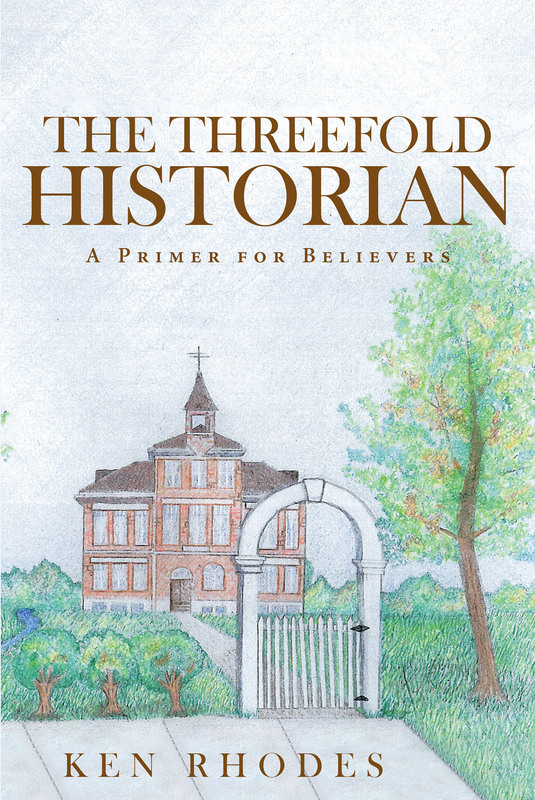 The Threefold Historian offers either the academic pupil or the casually interested layperson opportunity to learn how believing historians practice their craft in everyday life while honoring the timeless truths of their Christian faith.